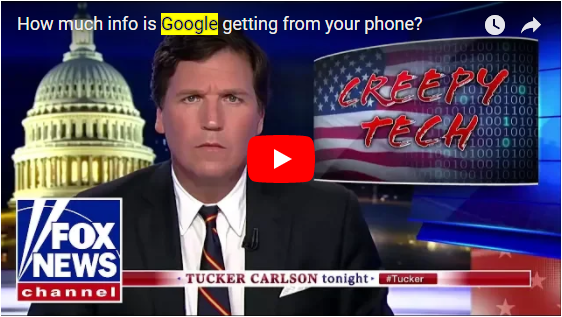 Not long after we posted about what kind of dirt Google has on you, Fox News released the above report showing that Google tracks your every move, even in airplane mode. Google doesn't have a camera in every home, but it does have a phone - and tracking mechanism - in millions of pockets. 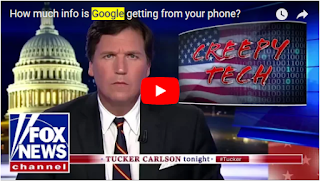 If you want to know how to clear all of Google's data on you, be sure to read our post about it.